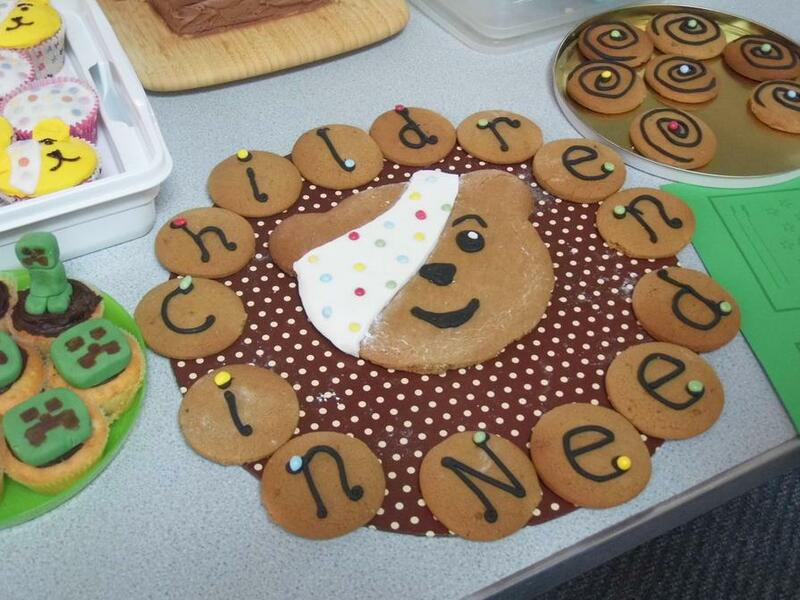 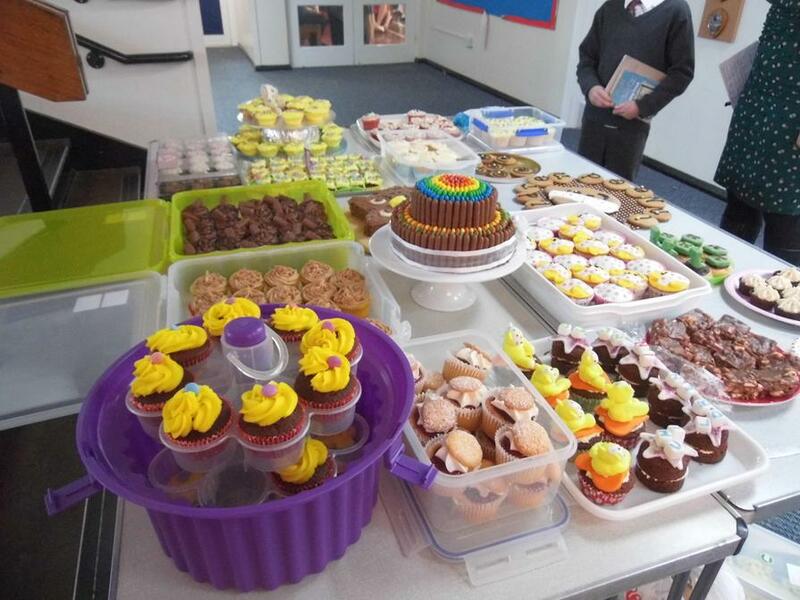 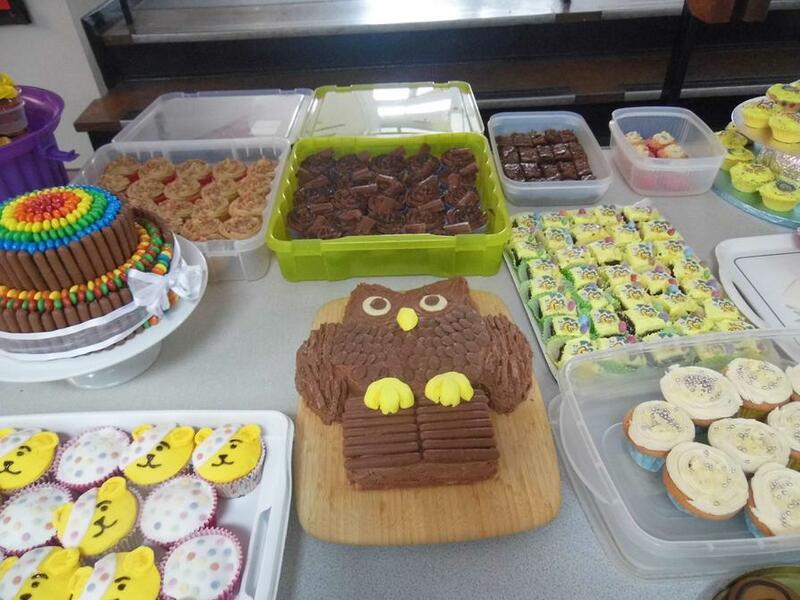 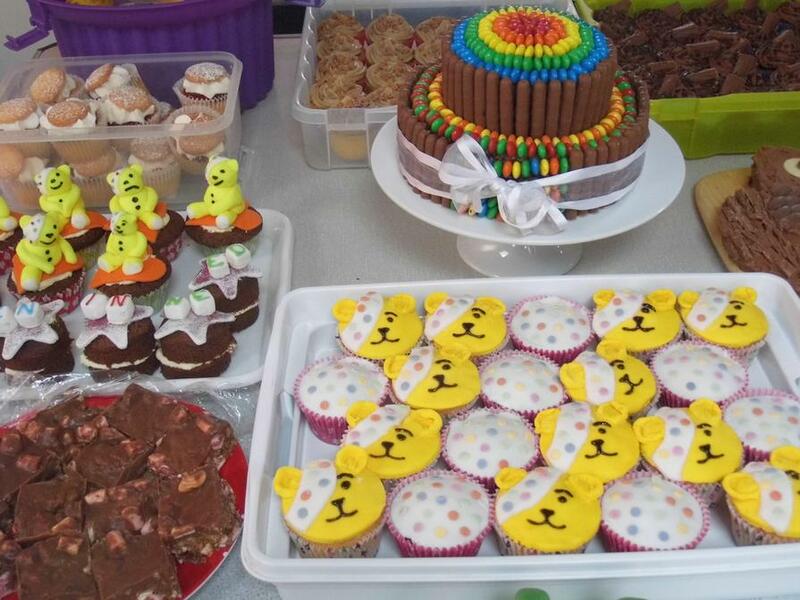 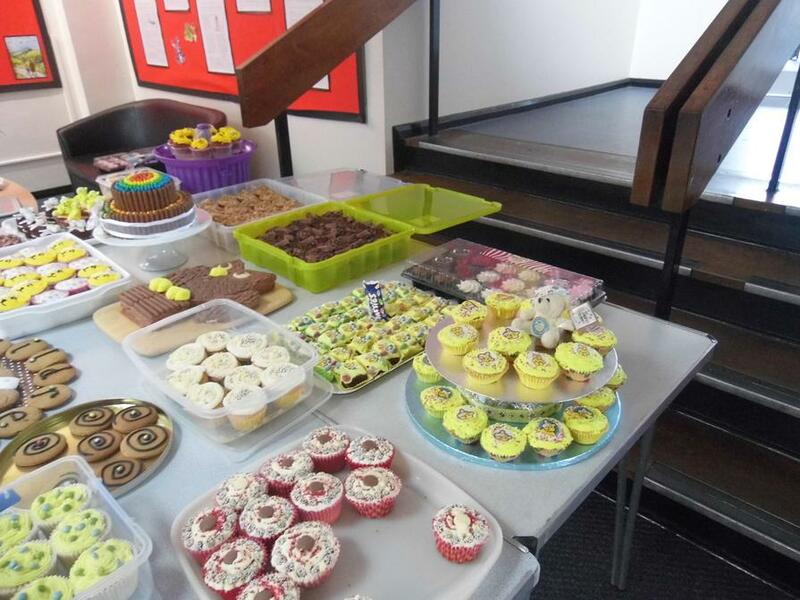 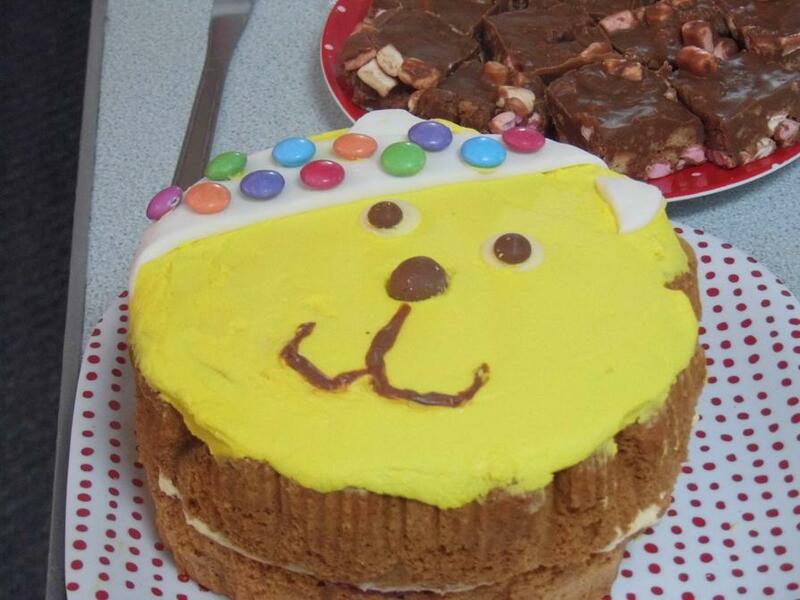 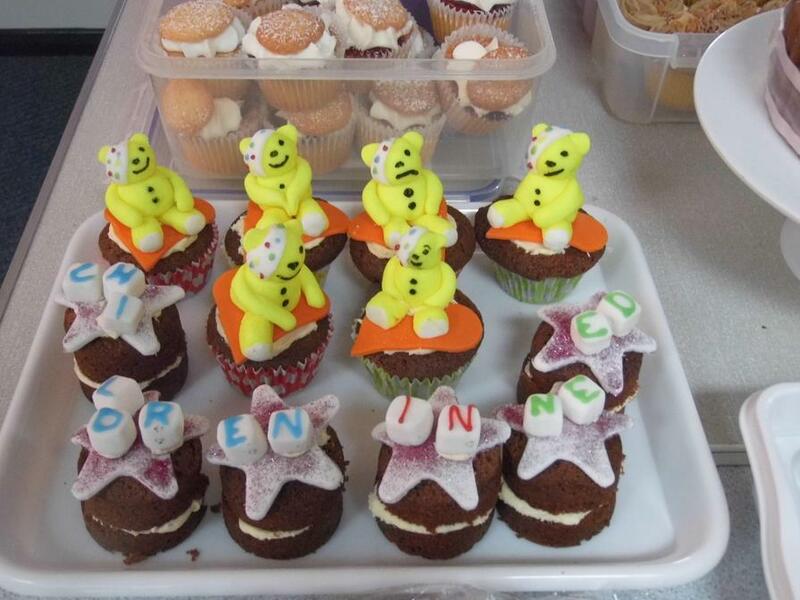 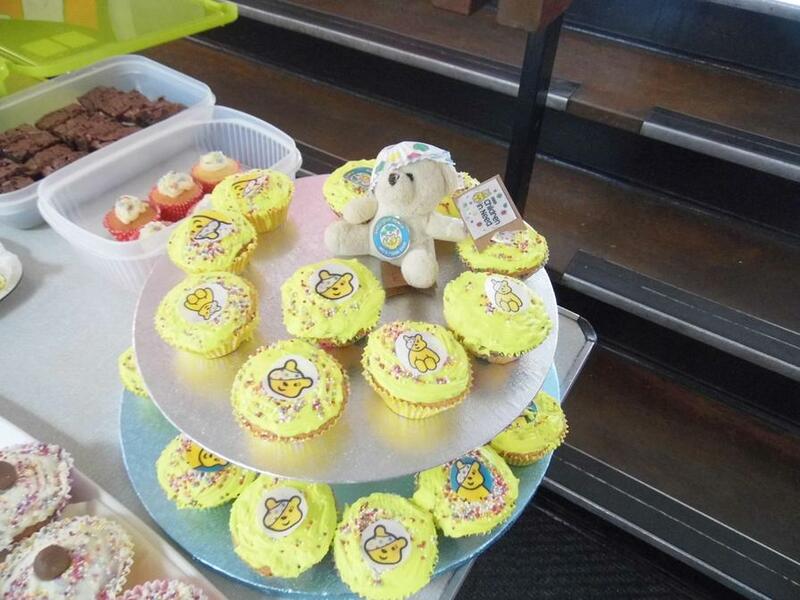 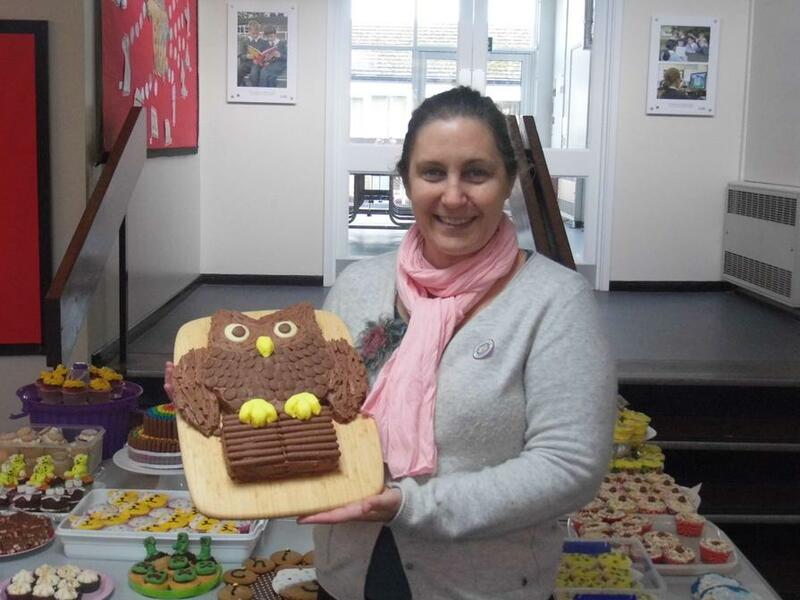 Staff and Governors baked and provided cakes today for a cake sale in aid of BBC Children in Need. 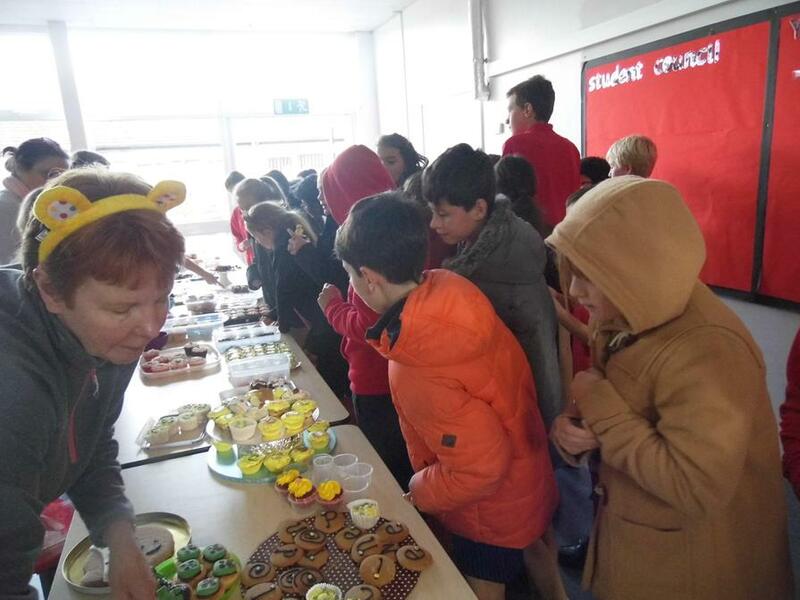 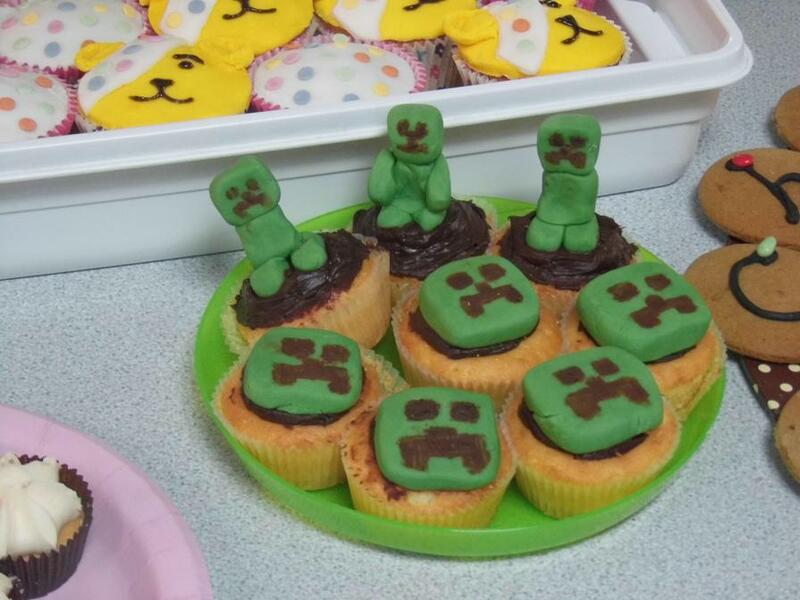 Those that were decorated were entered into a competition which was judged by members of the School Council. 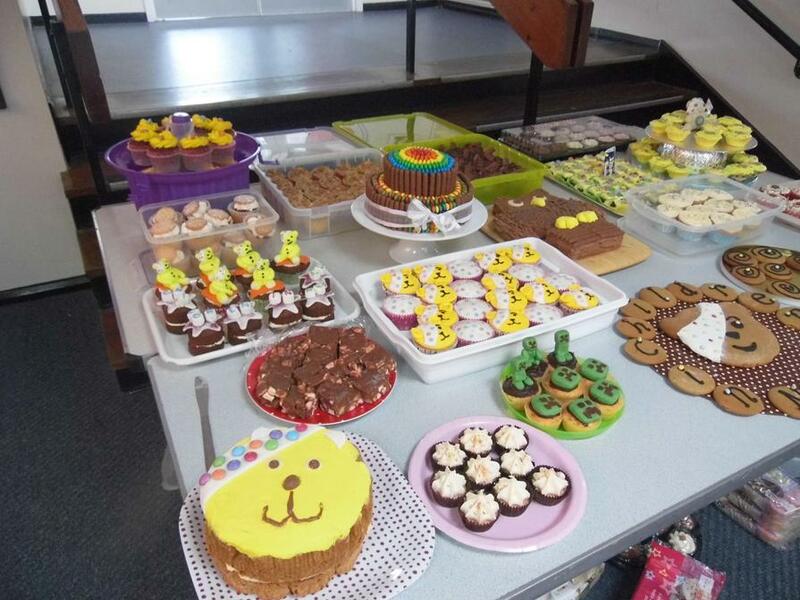 Massive thanks to all bakers, judges, eaters and sellers of cakes - the final amount raised will be announced after the weekend!